Sunnyvale based Cybersecurity company CrowdStrike which was founded 7 years ago to provide endpoint security, threat analysis and other computer security services has now raised $800 million in a Series E round which values the company at a huge $3 Billion and was led by notable investor General Atlantic and saw participation from other VCs including Accel, Google's Capital G and IVP. This new investment brings the total raised by the company to a huge $481 million having first raised its Series A funding totaling $26 million sometime in 2012. CrowdStrike now joins the ranks of the most valued cybersecurity companies in the private market space along with other major players including Tanium, CloudFlare, Cylance, Illumio, Chinese based Tongdun technology and a slew of others. 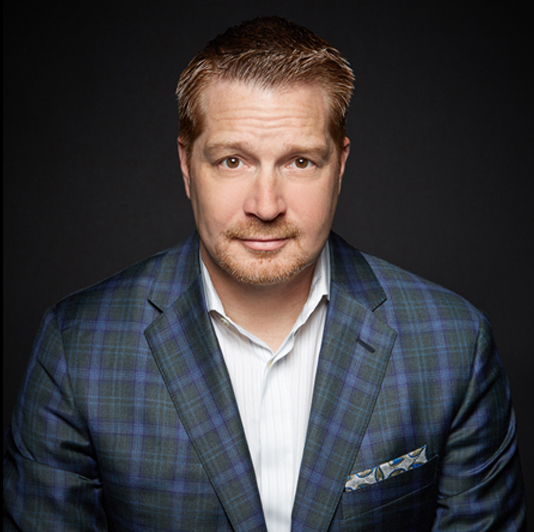 CrowdStrike is making use of this new investment to speed up the global expansion of its Falcon suite of products which provides AI powered endpoint security services to a wide range of organizations with current customers including cloud computing company Rackspace, Printing technology provider Zebra, Sony and Shutterstock amidst a huge number of other customers. CrowdStrike also provides different services for over 20% of companies in the Fortune 500 and 16% of all companies in the Fortune 1000 and is fixated towards expanding and offering its services to more enterprises. CrowdStrike was founded in 2011 by current CEO G eorge Kurtz who was previously CTO at Cyber-security company McAfee along with Gregg Marston and Dmitry Alperovich.